DroidDosh.com - We provided download link TWRP recovery 3.1.1-0 64-bit for Lenovo A6000/A6000 Plus which is running Android Lollipop based ROM. 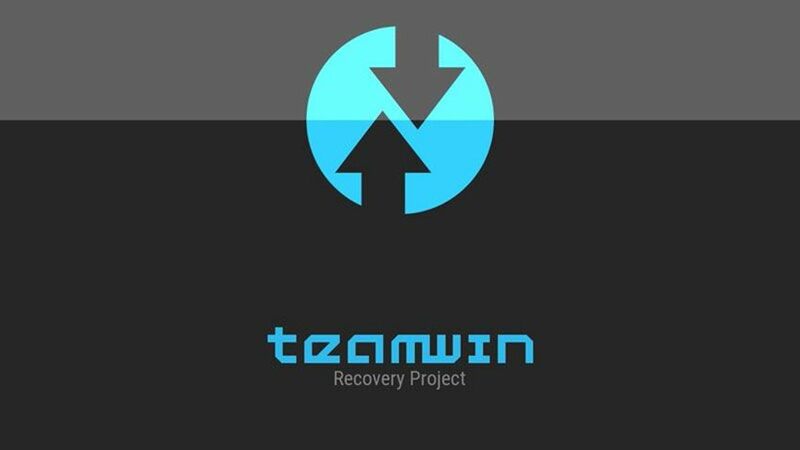 Team Win Recovery is a custom recovery built with ease of use and customization in mind. It is a fully touch driven user interface no more volume or power buttons to mash. The GUI is also fully XML driven and completely theme-able. You can change just about every aspect of the look and feel. Switch OFF your device then enter to fastboot mode by press and hold volume down and power button simultaneously for a few seconds. Once you get the finished message in the command box then type “fastboot reboot” (without quote) to reboot Lenovo A6000.